Houston Astro Alex Bregman has been giving a few folks around town plenty to be thankful for this holiday season. The third baseman has been bringing Christmas a little early to a few unsuspecting individuals as he has been seen around town giving back to his community in a big way by providing random acts of kindness to a few lucky folks. The charismatic and humble superstar who seemed to hit grand slams each time he was at bat this season is knocking them out of the park by granting wishes and making a difference for some down on their luck individuals. One such individual is showcased in the KHOU YouTube video of the waitress who had her car broken into. 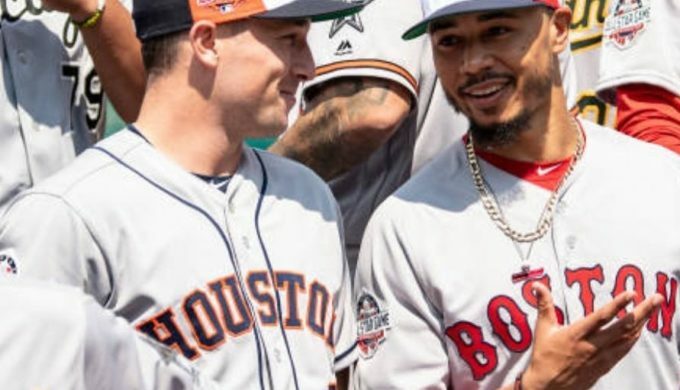 Fan favorite Bregman shared in an article by fox26houston.com that his teammates are all about giving back to the community. “Our whole team kinda took it upon ourselves to go out into the community and help change people’s lives for the better. And I’m trying to do my part and help out in any way that I can,” said Bregman. 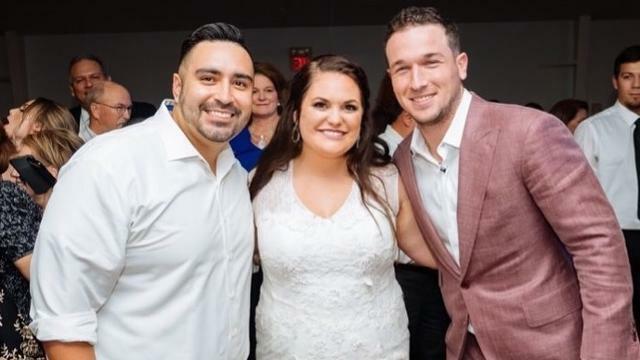 It started with Bregman reaching out earlier in November to the general manager, Sam Aceituno-Zaldaña, of The Moonshiners Southern Table & Bar, a popular spot in downtown Houston that Bregman and his friends visit often. Aceituno-Zaldaña shared with houston.culturemap.com that Bregman asked if any waitstaff were struggling, and waitress Jordan Thompson was the perfect candidate. 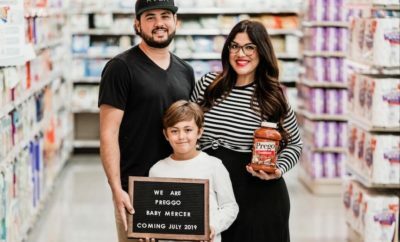 He blessed her with an unexpected tip in the amount of $500. The act of kindness was all caught on video for his popular Youtube channel which garnered over 150,000 views in the first 48 hours. A once-in-a-lifetime moment for Thompson, a college student, whose rent money was also stolen from her car. To top that a few weeks later the World Series champ granted the wish of one lucky 17-year-old, Laura Flores, who reached out to Bregman via Twitter asking him to be a part of her Senior Pictures. In an article with Fox 26, Flores shared this, “I said, ‘Alright, Alex, how many retweets for you to take my senior pictures with me?’ I was like, he’s a busy man. If he doesn’t show, at least it was worth a try.” How could he resist? And it only took the North Shore Senior 40 retweets. Bregman showed up and was a good sport agreeing to “just about every pose,” shared Flores. 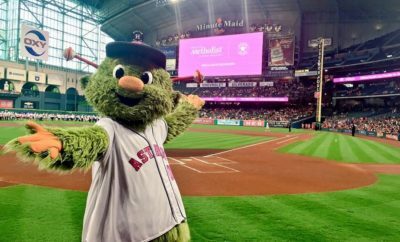 Bregman went on to share that these random acts of kindness are a team effort that started back when Hurricane Harvey hit Houston. ← Previous Story North Texas Could Lead the Future of Esports in U.S.